Studio, live, broadcast, on air. Major social platforms have all invested heavily in the future of live video. Twitter debuted an app for live streaming content on the Apple TV, Amazon Fire TV and Microsoft’s Xbox One in September – even beating out Facebook for the rights to live stream the N.F.L. games on Thursday nights. The Presidential debates were also streamed live, turning the typical “second screen” experience into a fully immersive one. YouTube, who’s provided live streaming capability since 2011, saw an audience of more than 21 million people during their live stream of this year’s Coachella music festival. Periscope has over 10 Million users watching 40 YEARS of video per day. And of course there is Facebook Live, which is continuing to grow in popularity and effectiveness. Facebook has said that the average user watches live video three times longer than other types of video. At every turn, there is something new to know– and try–with live video. As with all trends in the social landscape, it is difficult to know which are going to stick and which will be gone tomorrow. But for live video it seems clear: 2016 is the tipping point. As it enters the mainstream, understanding what makes the tool so powerful is helpful in informing how to make it a part of your strategy. Why is live video creating such resonance for users– and brands? Put simply, video is more engaging, more authentic, easier to consume and cuts through the noise better than any other content. Consumers–inundated with information and content– are looking to make a real connection, and live video makes this possible. Live video offers some particular advantages for consumers– that brands need to capitalize on. Real-Time Engagement. 53% of users today expect a response from brands within one hour. While brands shouldn’t rely on live video for all of their customer service, it does align with this expectation. By allowing viewers to engage in real-time, brands can humanize themselves and provide the immediacy consumers crave. Interactivity. Consumers aren’t interested in one-sided messaging that talks at them. Live video creates an opportunity for viewers to have a real conversation, to ask questions and to share feedback. The New Reality. The content shared on live video offers viewers something that they can actually trust. Raw, unedited and often ‘behind the scenes’ looks at a brand are difficult to come by. Used well, this type of content makes viewers feel like they are a part of the story, forging an even greater connection. 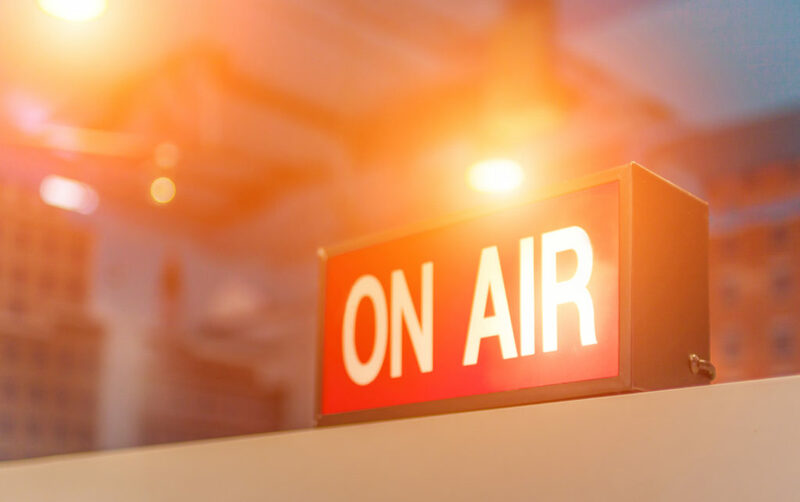 Given the push from social platforms and users’ willingness to try– and engage with– live video, it seems clear that the trend is here to stay. If it isn’t a part of your current social strategy, it should be. But Team 624 Communications understands that’s easier said than done. We can help adding live video into your social strategy– so give us a call!